Can Bond Traders Relax About Fallen Angel Risk? Moody’s and Fitch make their case that the fear of a triple-B doomsday is overblown. 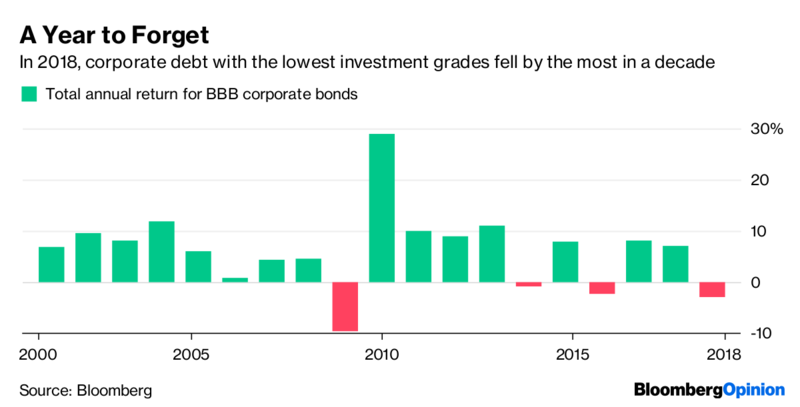 (Bloomberg Opinion) --It’s no secret that credit-rating companies took a significant hit to their reputations in the financial crisis, when they helped fuel a global housing bubble by awarding top grades to subprime mortgage investments. 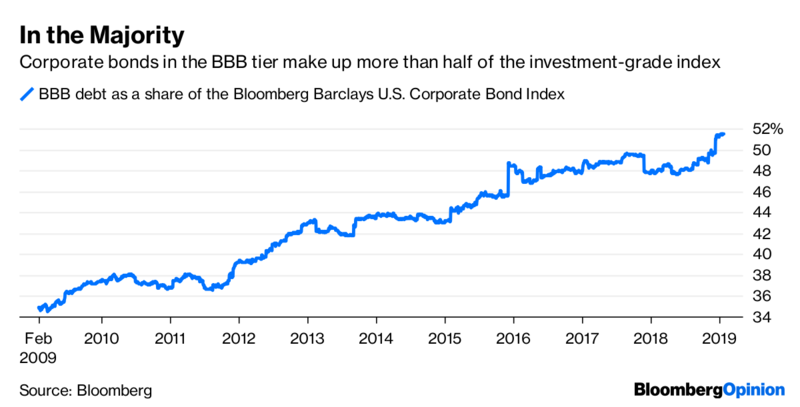 Perhaps anticipating another episode of too-lenient scoring, investors have been scrutinizing highly indebted U.S. companies rated in the lowest investment-grade tier.